According to AV Test for first quarter of 2011, BitDefender: Internet Security Suite 2011 is best security suit. 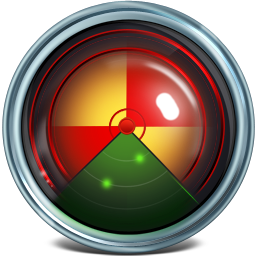 AV Test is an independent organisation which regularly test various security products. AV Test tested top 22 security products (both paid and free) in the areas protection, repair and usability. The “Protection” covers static and dynamic malware detection, including real-world 0-Day attack testing. The test also include “Repair”, which checked system disinfection and rootkit removal in detail. The “Usability” testing includes the system slow-down caused by the tools and the number of false positives. BitDefender: Internet Security Suite 2011 toped the test with score 15.5 out of 18.